As of 1 January 2018, it will be possible to obtain a receipt for medicinal cannabis thanks to a broadly-supported decision by Parliament last year. But cannabis isn’t legal yet in Denmark, and nor is the oil that can be extracted from the plant, despite what more and more Danes might think. In fact, more people have been charged with selling the illegal oil every year since 2012. “There are a lot of people who have begun using this [the oil] in connection with their illnesses, so there are more customers and therefore more people selling,” Michael Kjeldgaard, a police inspector and head of the state investigation centre Rigspolitiets Nationale Efterforskningscenter, told DR Nyheder. Cannabis oil is becoming increasingly popular among patients who are dissatisfied with the medication they can obtain at their pharmacies. The oil can contain the active compound THC (Tetrahydrocannabinol), the psychoactive compound that makes you high when you smoke cannabis, and CBD (Cannabidiol), an active cannabinoid in cannabis. 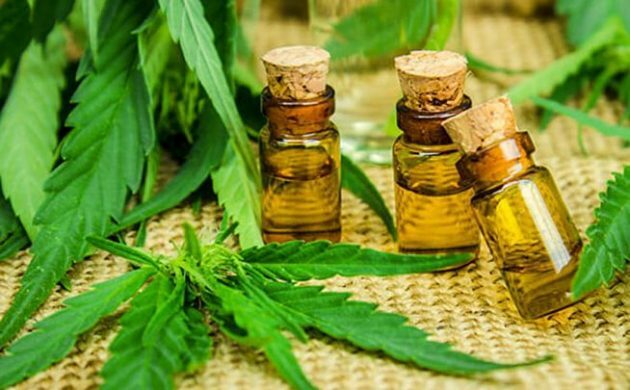 If the oil contains THC, it’s illegal according to narcotics legislation in Denmark, while it is also illegal to sell CBD without a permit handed out by the Lægemiddelstyrelsen medicinal authority. In fact, cases involving the illegal sale of cannabis oil are often instigated by Lægemiddelstyrelsen reporting a seller to the police. “It’s our impression that there are generally more people out there selling illegal medication – in terms of Viagra, illegal weight-loss products and cannabis oil,” Thomas Senderovitz, the head of Lægemiddelstyrelsen, told DR Nyheder.